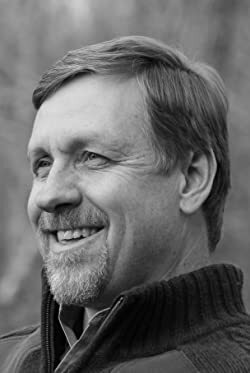 Andy Straka is the author of the #1 Amazon bestseller A WITNESS ABOVE and the Shamus Award-winning, Anthony and Agatha Award-nominated Frank Pavlicek private eye series. Featured by Publishers Weekly among a group of "rising stars" in crime fiction, his other books include the recently-optioned for television sci-fi thriller series DRAGONFLIES and the critically-acclaimed suspense novels RECORD OF WRONGS and The BLUE HALLELUJAH. Andy is a licensed falconer, which plays an important role in his Pavlicek novels. He is also co-founder of the popular Crime Wave program at the annual Virginia Festival of the Book. Please enter your email address and click the Follow button to follow Andy Straka!